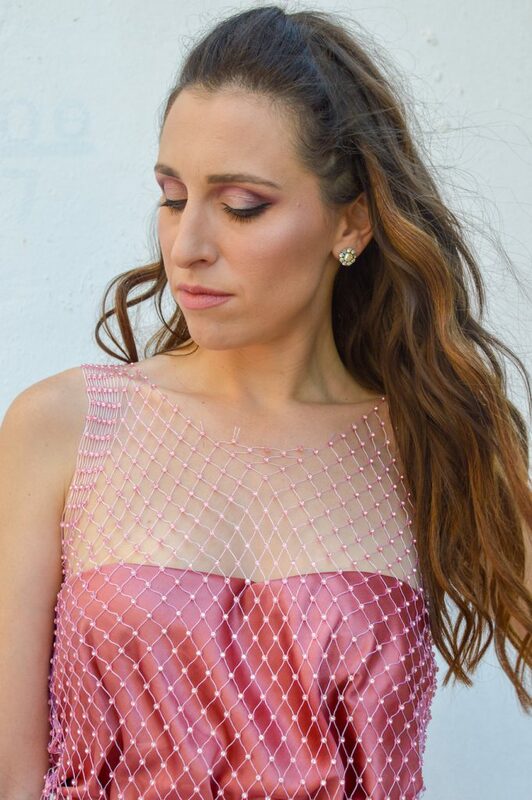 It’s so fun to actually start this summer month by sharing the very last look that I created from the Fashion Blogger of the Year show that ended the first week of July. This very long journey that started for me in early May finished a few weeks back leaving me with the best of memories and with a well-rounded experience on what TV is like. I am planning to do a whole blog post and most likely video to gather up all the amazing fun and backstage moment from the show, but as you see in the JUST KASSI world everything happens in its own time as the world ticks too fast for this blog’s reality. 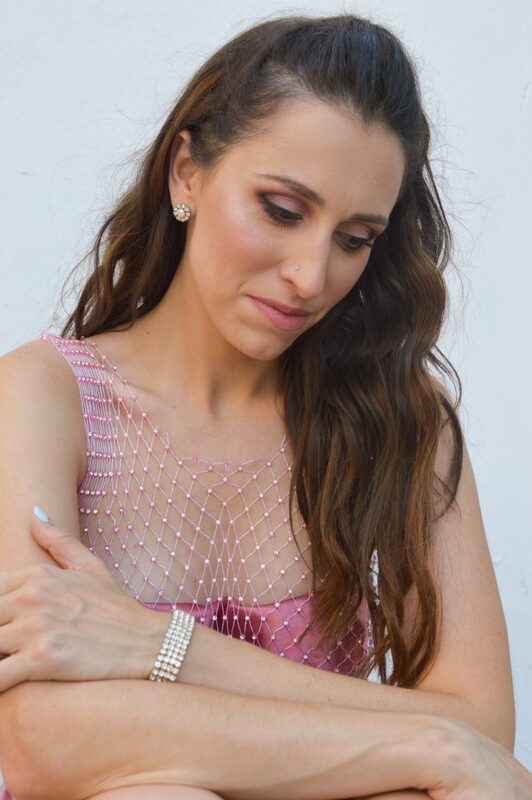 For the last show of the Fashion Blogger of the Year, we were asked to create a look for a wedding guest to a Greek Celebrity’s wedding in Mykonos. I decided to go for a more pop look and even though it may not be very Greek island appropriate I wanted to create a look inspired by the JUST KASSI brand. For the last day of the show, we got to visit CRUEL Unexpected fashion in Chalandri Athens where this looks is from. 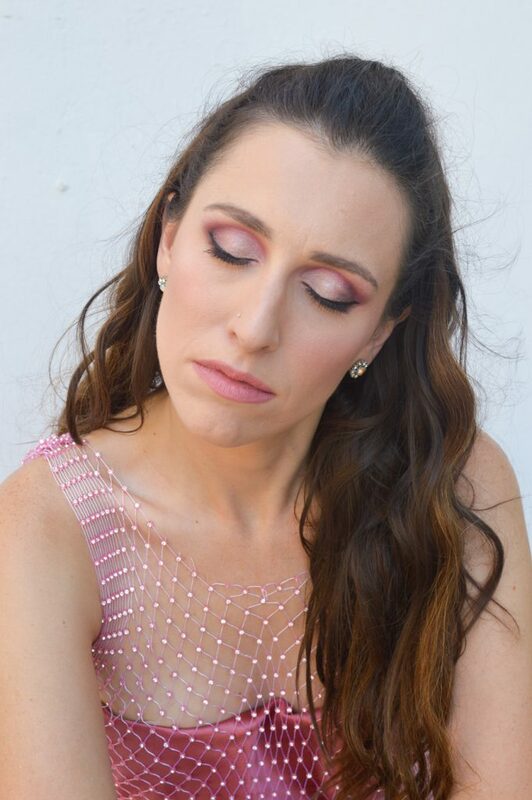 Our judge for this final look was Elena Galifa and you can see what she though of our looks on the video below. ‘Ενδυση – Εορταστική και επίσημη και πολύ fashion. H αποστολή μας σήμερα απαιτεί στυλ, προσωπικότητα και λίγη εκκεντρικότητα με πρόσιμο θετικό. Ένας τέτοιος γάμος θα συζητηθεί για τους επώνυμους καλεσμένους που θα παρεβρεθούν και φυσικά για το τι θα φορέσουν. Έτσι κι εγώ επιλέγω ένα ροζ σύνολο που αντιπροσωπεύει το brand mou justkassi.com και θα είναι το τελευταίo μου και πιο εορταστικό μου look για τη τελευταίια μας μέρα. Μια ασύμετρη φούστα, με ενα πολύ ιδιαίτερο top γεμάτο λάμψη θα ρίξουν τη δική μου αυλαία της εκπομπής. Sunny Saturday needs a sunny face!